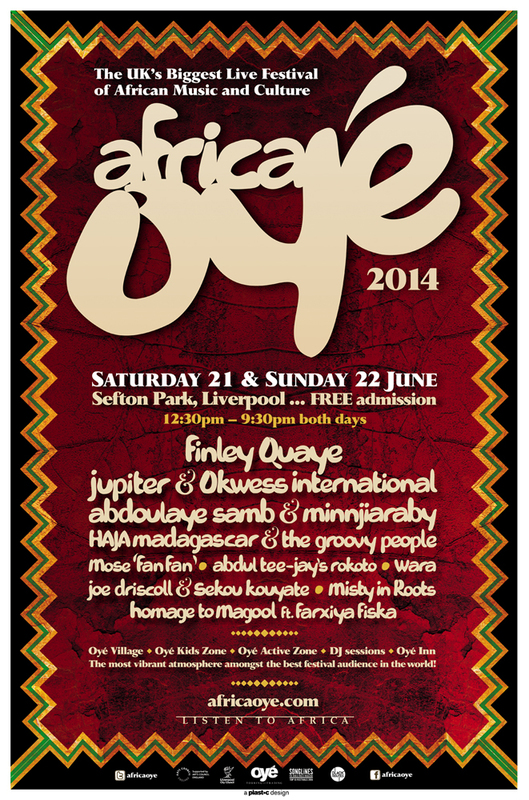 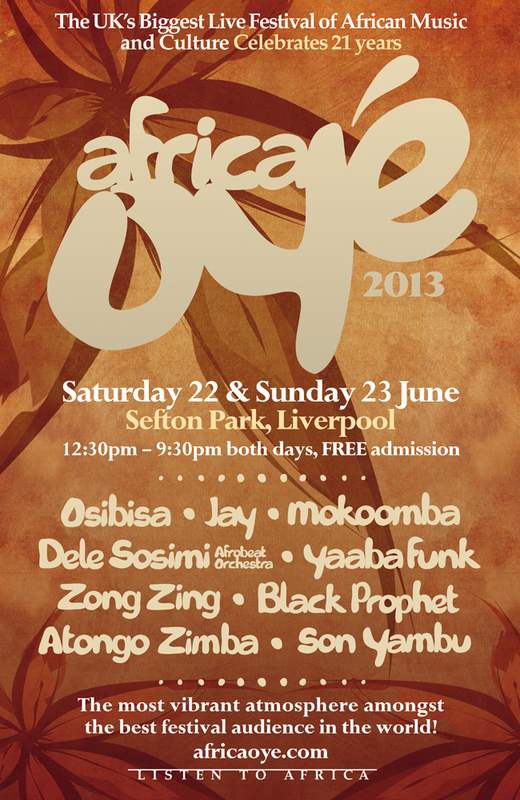 We have worked closely with Africa Oyé since 1996 and have developed the festival brand. 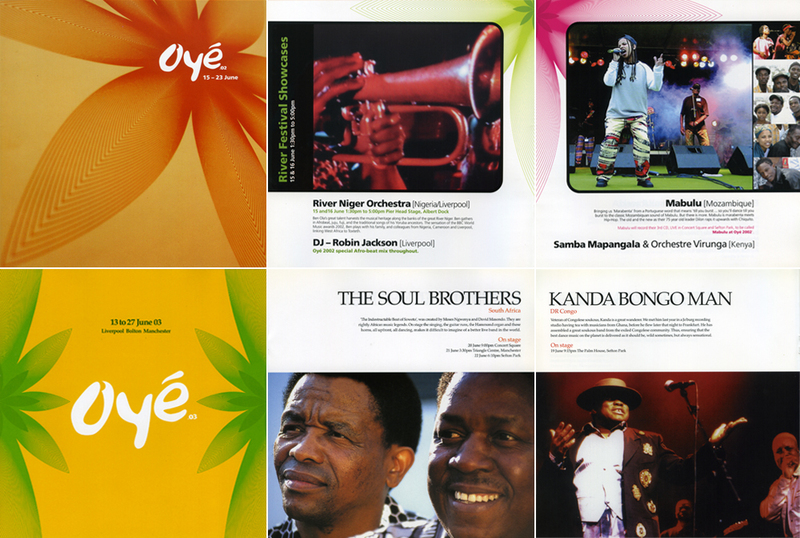 We have designed their identity, posters, flyers and brochures. 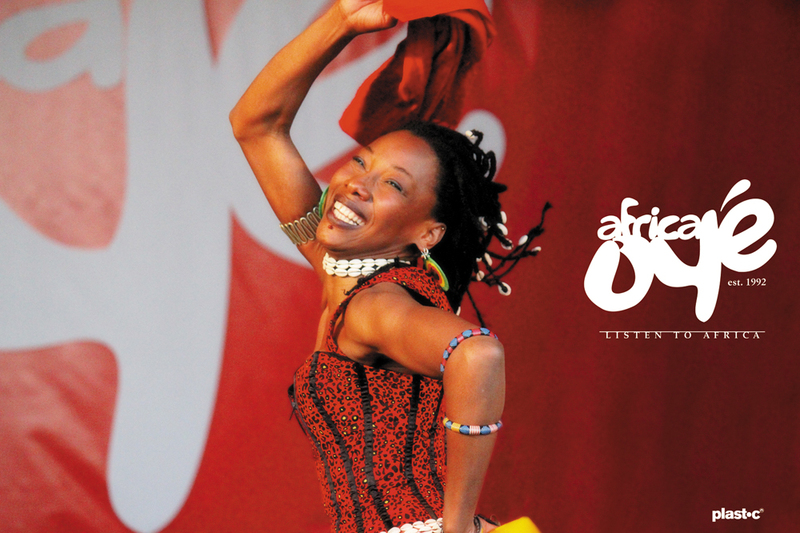 Each year we film and photograph the festival.